This is great searchable site to find all sorts of plant life information. 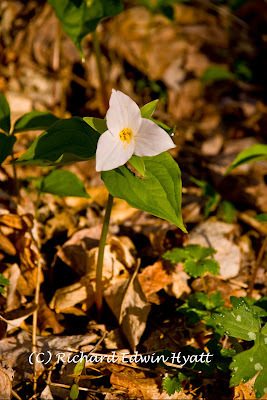 Just click on it to see a Trillium Grandiflorum report. And then, you can search for other nature things.